This evening I went along to the supermarket and had a good wander around to see what other goodies I could get to bring home. Some bits have been picked up earlier – so this wasn’t all picked up today. 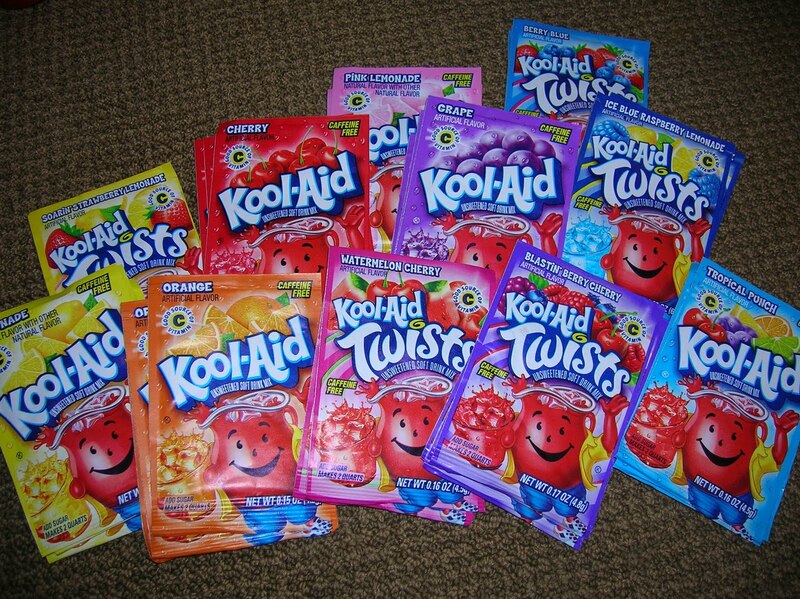 Lots of Kool Aid, I’ve become quite partial to it. So I’ve got lots of different flavours to bring home with me. 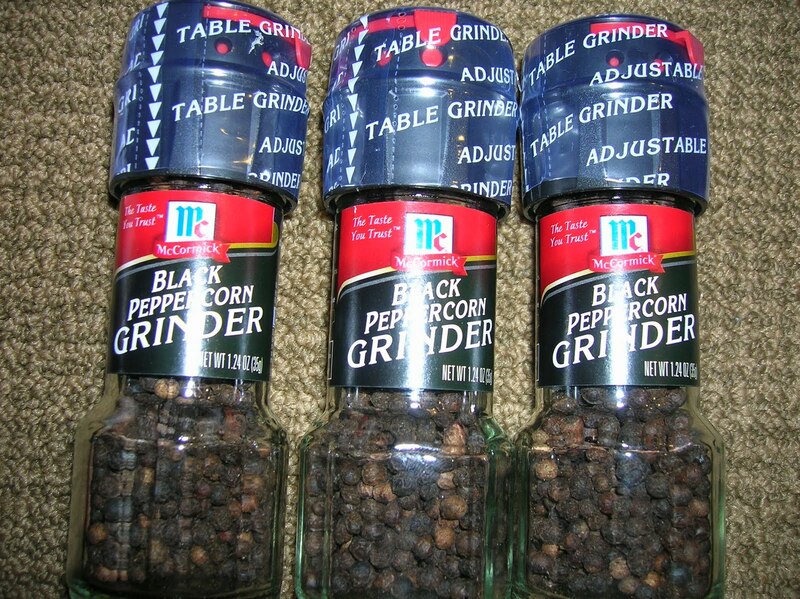 And I’ve found some new black pepper grinders to bring home with me. I spotted this in the supermarket this evening, they are a sort of marinade which imparts a woodsmoke flavour. So I thought they could be worth a try. 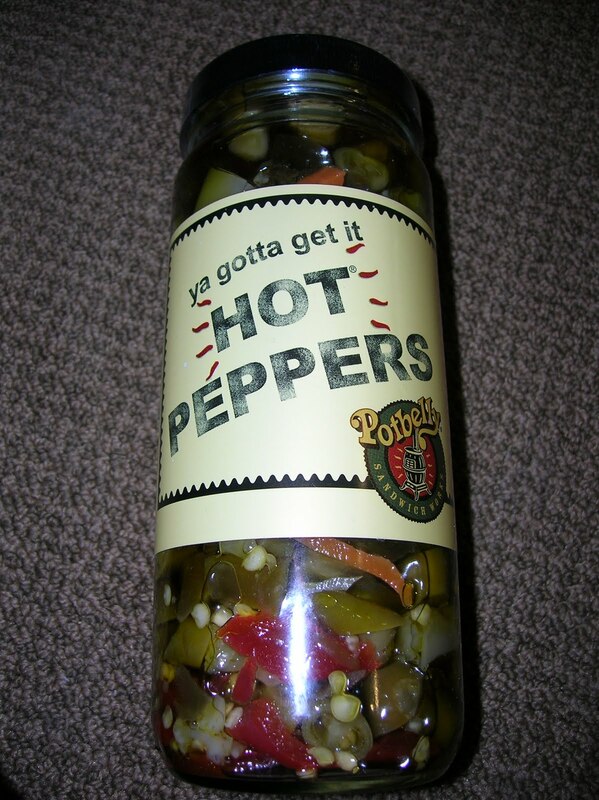 The lovely hot peppers from the sandwich shop I go to frequently for lunch, I’m going to get another jar of these, they are too nice. 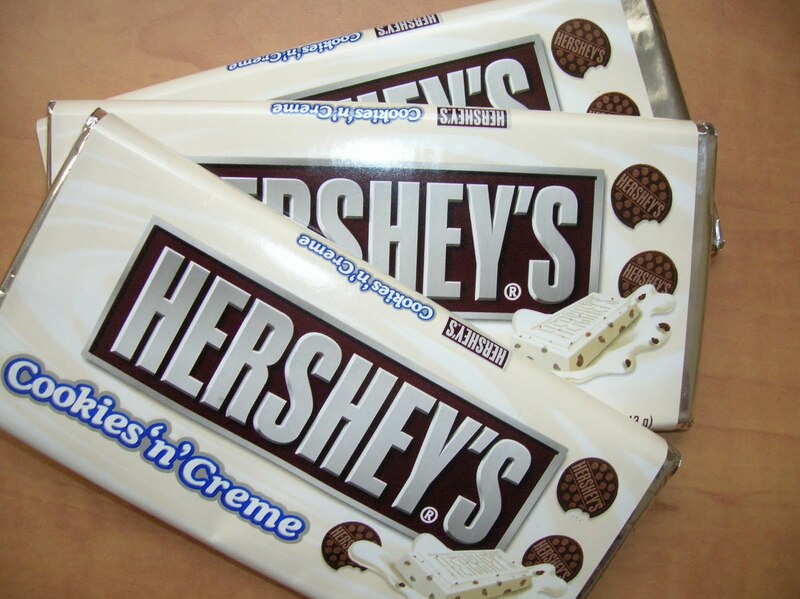 And for John, since he asked for them, Hershey’s Cookies ‘n’ Cream (but just four of them). I had hoped to get some interesting hot pepper sauces but the selection in the supermarket were all quite generic looking, pretty much seems that tabasco or Heinz chilli sauces are the norm. 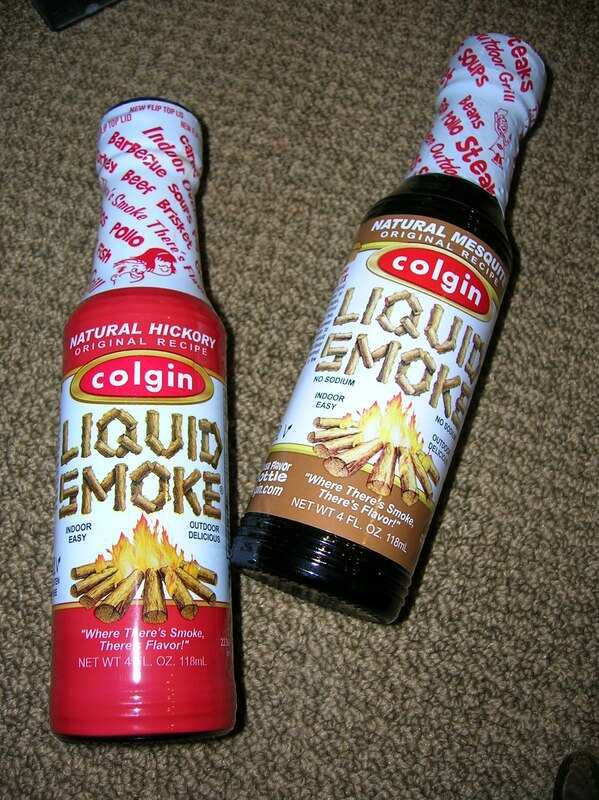 I decided to get the woodsmoke marinades instead.